Liz epitomizes integrity, energy, hard work, and honesty in every aspect of her life. Liz graduated with a Bachelors of Finance at Northern Illinois University. 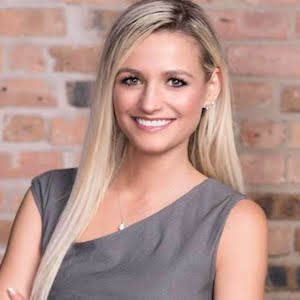 Leveraging her experience in the financial services industry, she decided to take a leap into the real estate sector with a focus on investment and acquisitions. She has been passionate about bringing forth value to her clients. Why? Because with value comes happiness, and with happiness comes happy homeowners.